Mayajong+ belongs to the popular Shisen-Sho genre (aka Mahjong Solitaire). 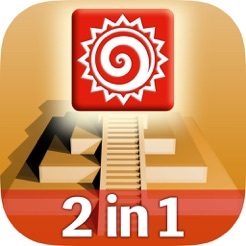 If you haven't heard of Shisen-Sho yet: It's a two-dimensional version of Mahjong, where you connect matching pairs of tiles with paths that have a maximum of two corners. Unlike the original Mahjong game, however, it doesn't have tile stacks. Yes, we know: This game genre is already pretty well-represented in the App Store. So, you might ask what's special about Mayajong+. • Tablet-Optimised: Levels are big and designed for 10" tablets. 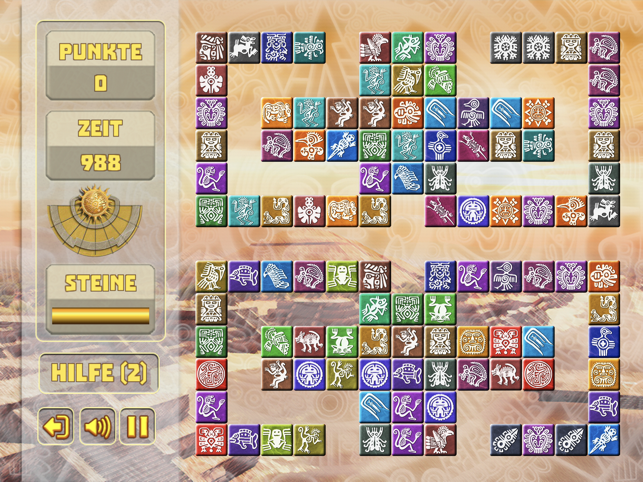 You can play large levels with up to 196 tiles! 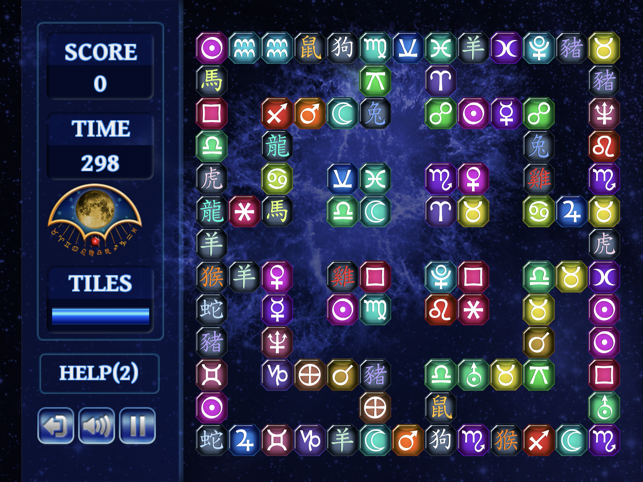 • Two Skins: You can choose between the bright Mayan-inspired Mayajong theme and the dark, mysterious astrology-inspired Astrojong theme! • Relaxed Mood: Mayajong offers enjoyable gaming with ambient music and with absolutely no pixel explosions! • Fully Offline: No ads, no serves, no facebook, no twitter, no spying on you—buy once, play forever! 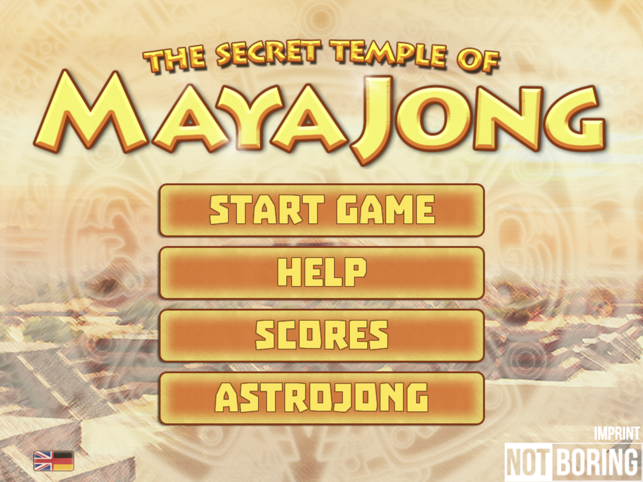 Mayajong+ is the native IOS version of the popular flash game that has entertained millions of players all over the world. 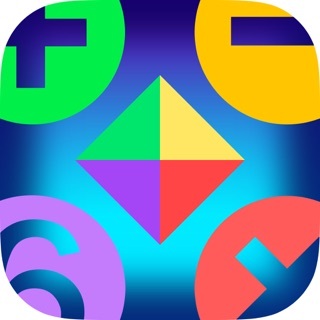 The app version of course comes with high resolution graphics and quality audio. The two themes of this game are not only visually different. 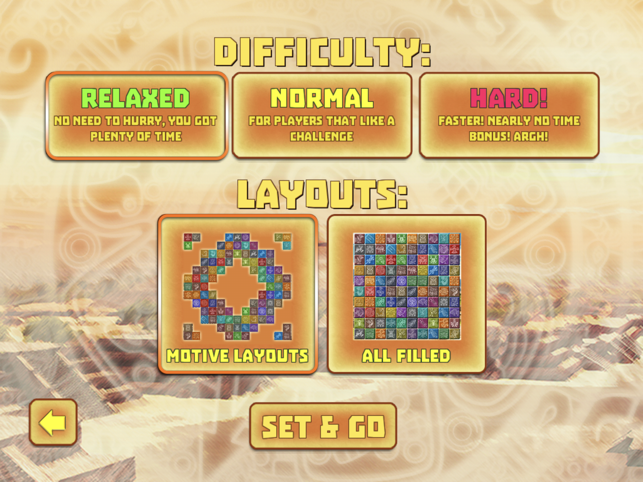 They also have their own level layouts. 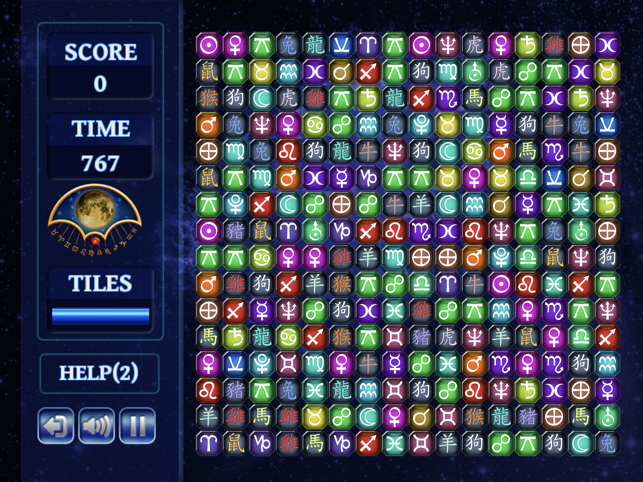 Each theme has 72 different layouts with randomized tiles that lead to millions of different levels. The chances that you'll ever encounter the same level twice are close to zero. Requires iOS 6 or later. Compatible with iPad.